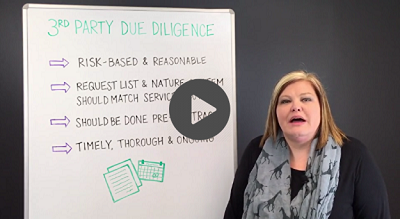 Due diligence is another term for third party document collection. 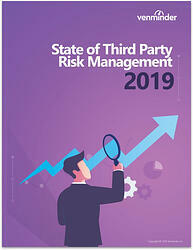 It is one of the most critical activities in third party risk management. 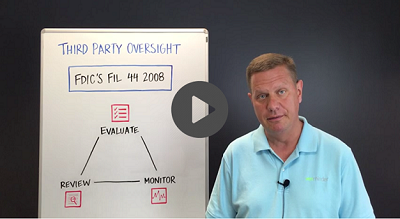 Watch this quick overview of best practices for third party document collection. 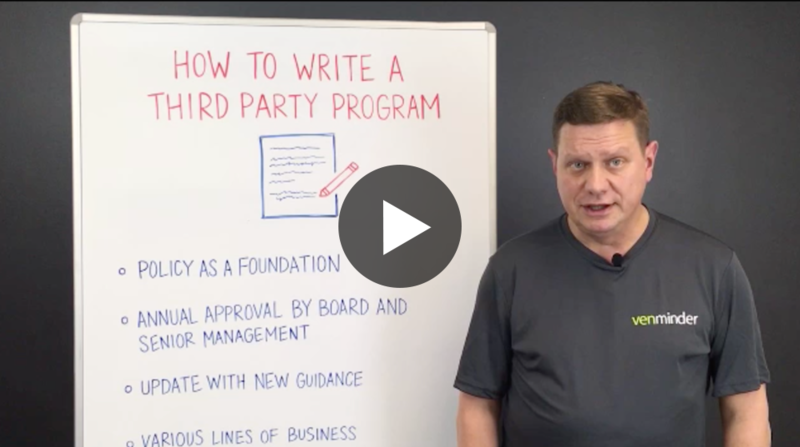 Effective third party risk management can protect your organization by managing the risks you are taking by outsourcing a product or service. 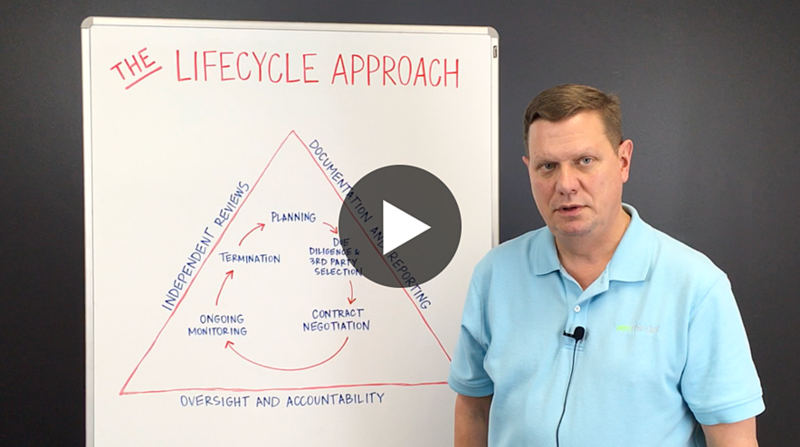 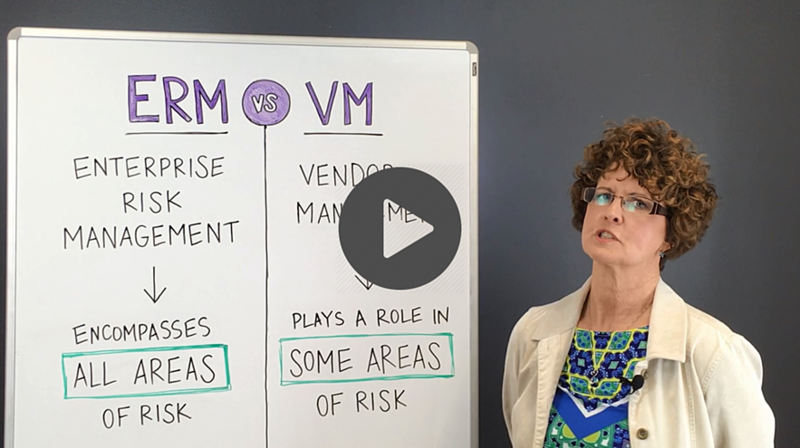 In this 90 second video, you will learn about the different phases involved in vendor management. 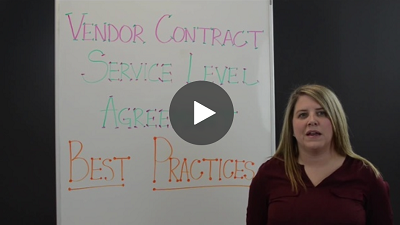 Service level agreements (SLA) are written into the contract to define the expectations of vendor performance. 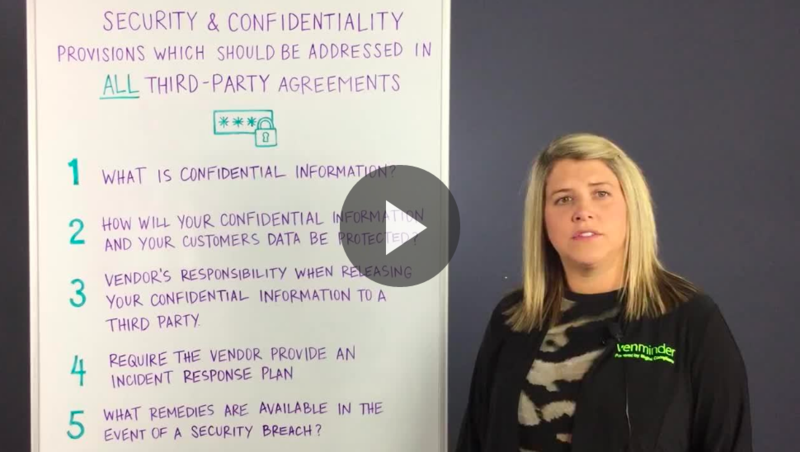 In today's Third Party Thursday, we'll go through some SLA best practices to help you better manage your vendor risk. 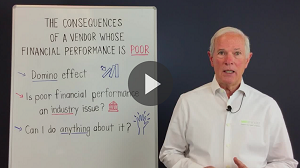 Sometimes it's important to point out where pitfalls in third party risk management can occur and how to prevent them from happening. 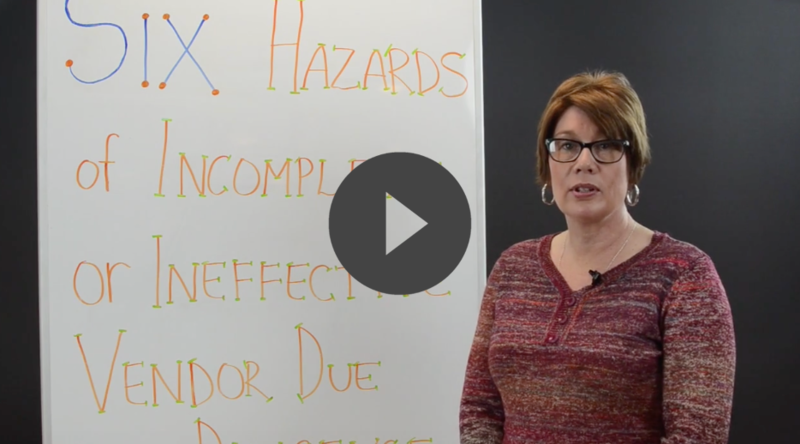 Today we're going to cover specifically six hazards on an incomplete or inefficient due diligence process. 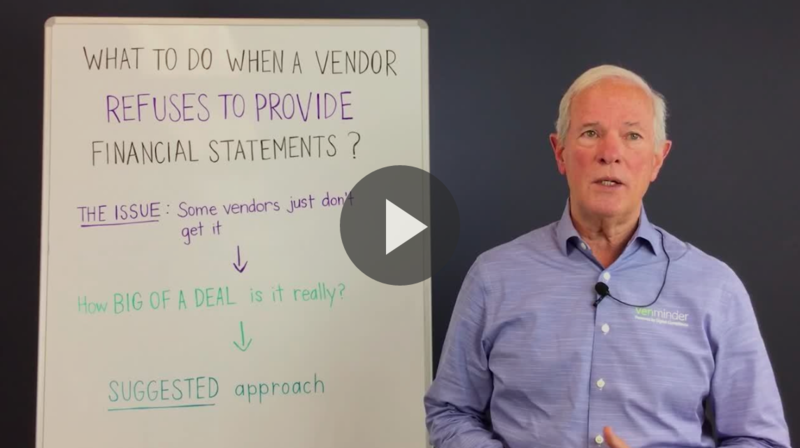 Even though you don't have a direct contractual relationship with your fourth parties, you still need to conduct proper due diligence on each and every vendor. 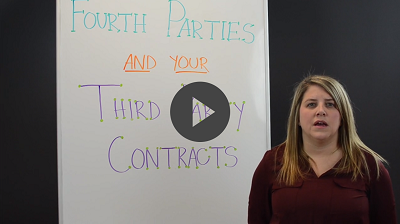 In this video, we'll cover how to go about that by using your third party and what to include in vendor contracts. 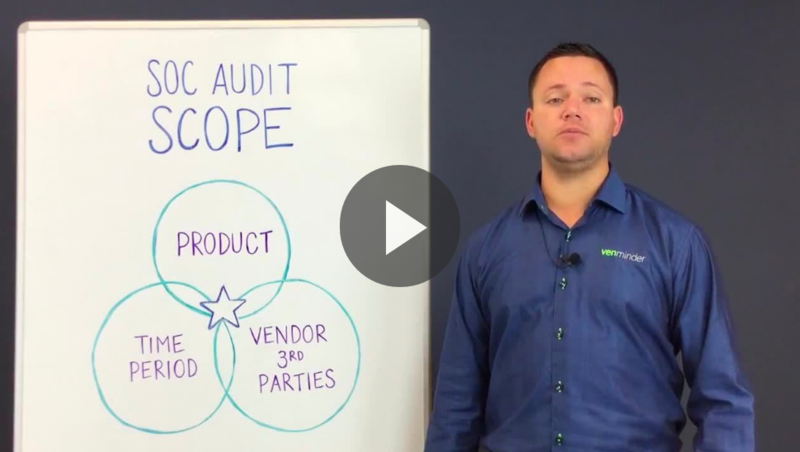 Due diligence is a critical step in a successful third party vendor relationship. 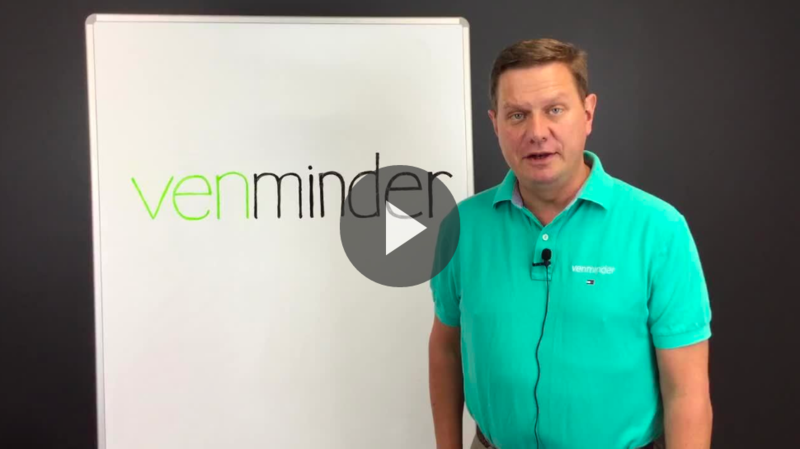 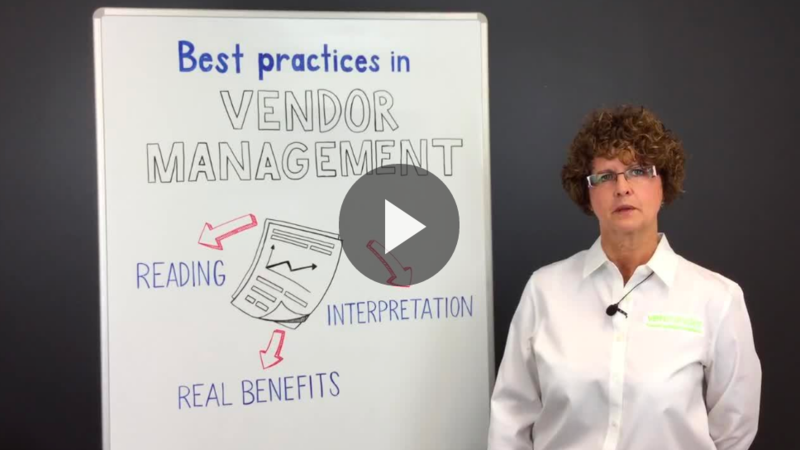 In this video, we will cover six best practices for vendor due diligence to help you master this portion of third party risk management. 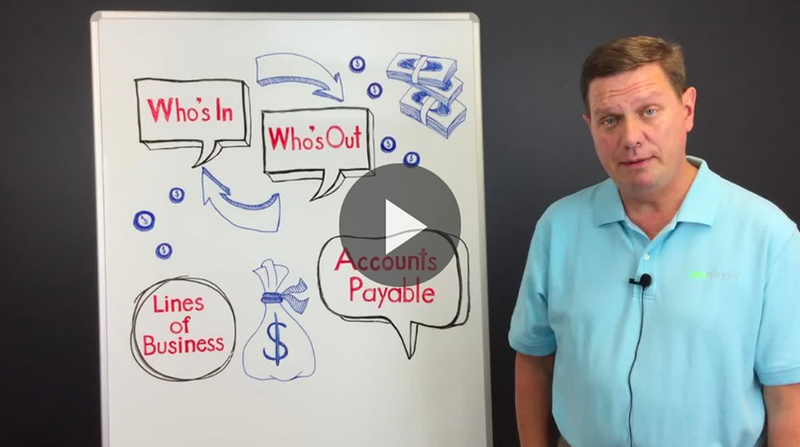 View this video now. 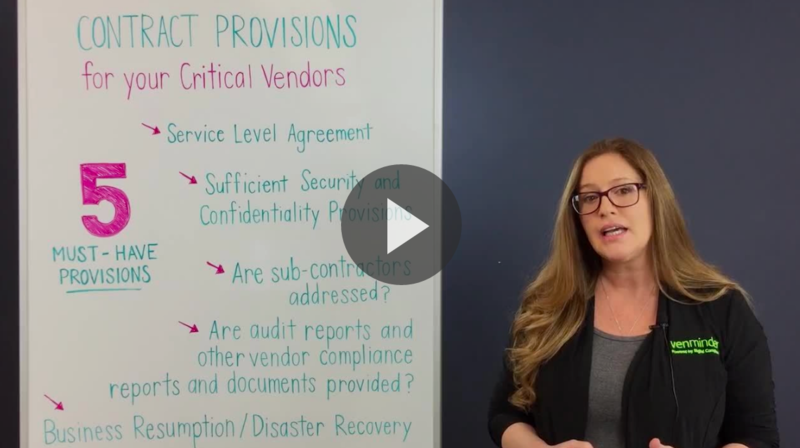 Even if you have the best contract that allows you an easy "out" if vendor fraud occurs, protect your company and customers by learning how to recognize vendor fraud, symptoms and indications of a situation to investigate. 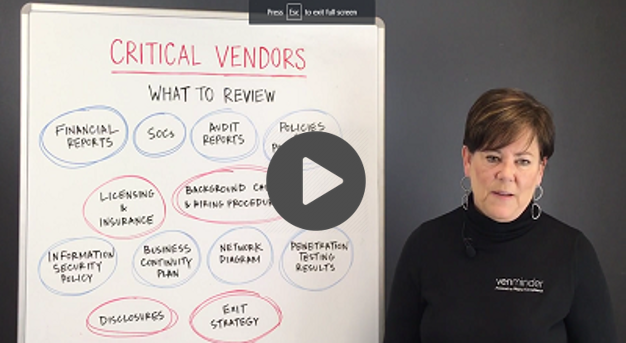 There are a few scenarios that would warrant an external review of your vendor management program. 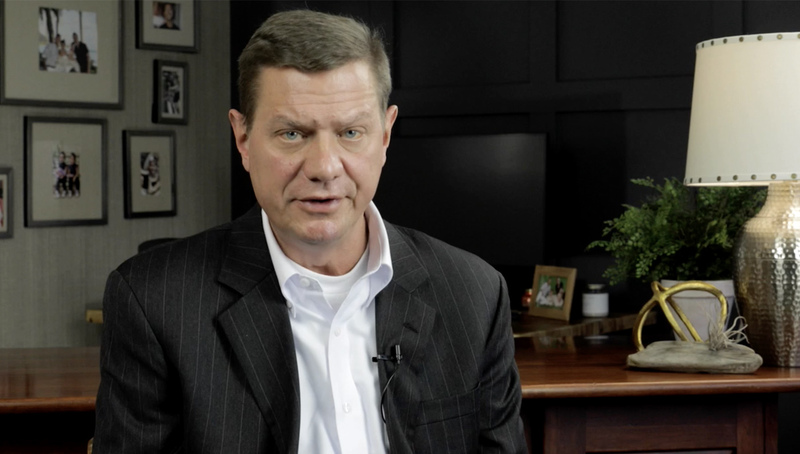 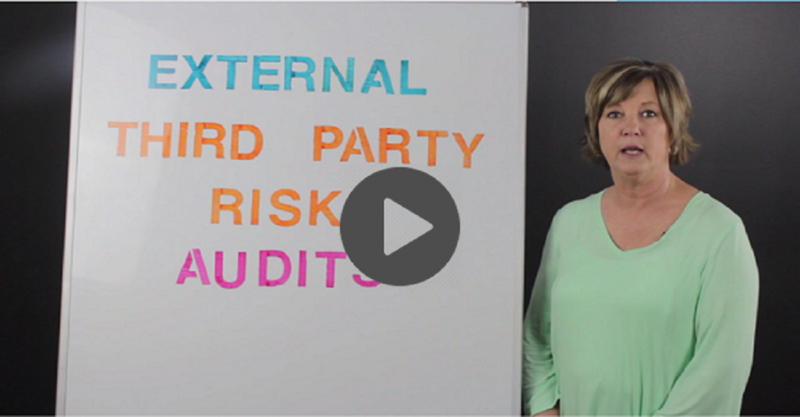 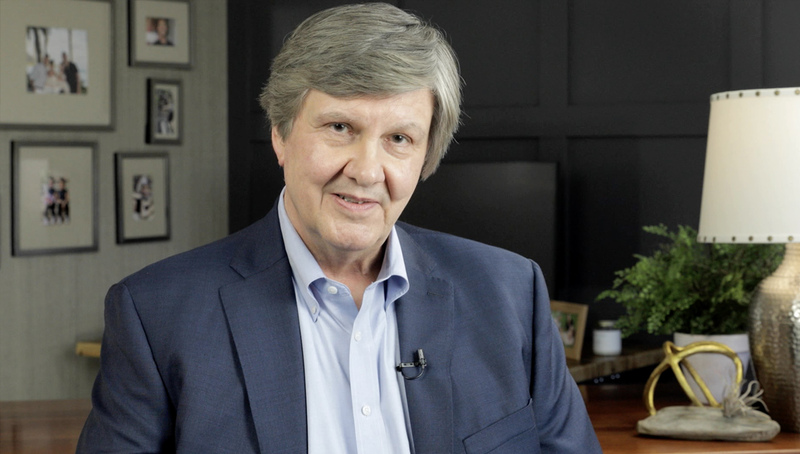 Watch to learn when you should seek an external review of your third party risk audit. 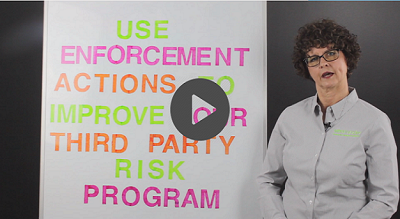 New enforcement actions usually come in the form of a CFPB action surrounding UDAAP - use them to your advantage. 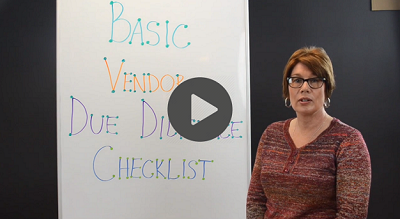 Watch to learn how to use one to make your vendor risk management program more efficient. 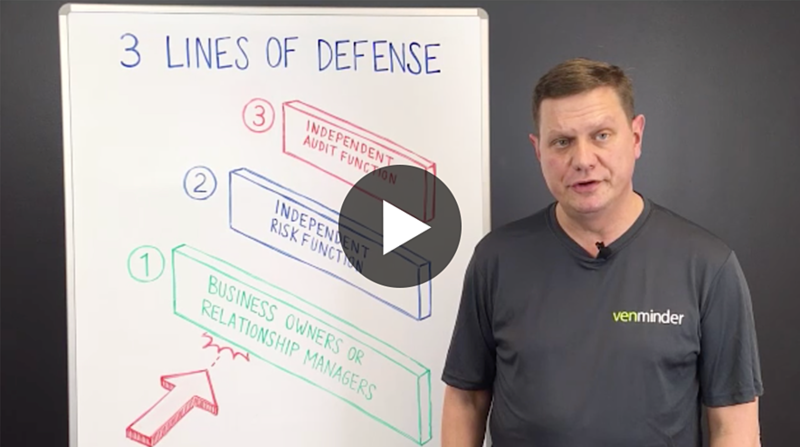 There are a number of vendor management related disciplines you need to do really well to have a strong vendor management program, but there are 3 elements in particular that create a strong foundation. 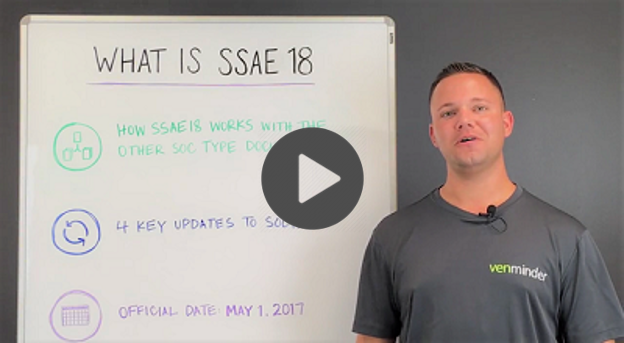 A SLA is a written contract between your company & a third party that describes the level of service required. 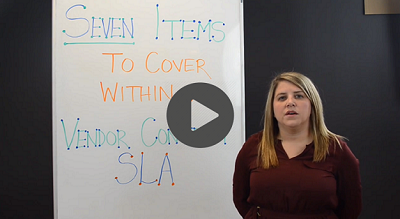 A model SLA should include these 7 items, watch Third Party Thursday to learn what they are. 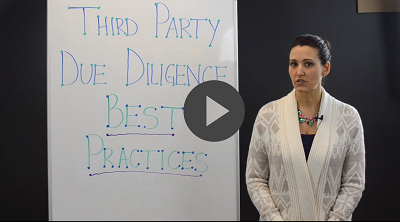 Creating a basic checklist is the key to streamlining your third party due diligence process. 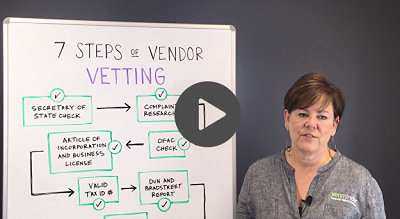 Listen to learn the items that should be obtained from EVERY vendor, tips for customizing your approach and more. 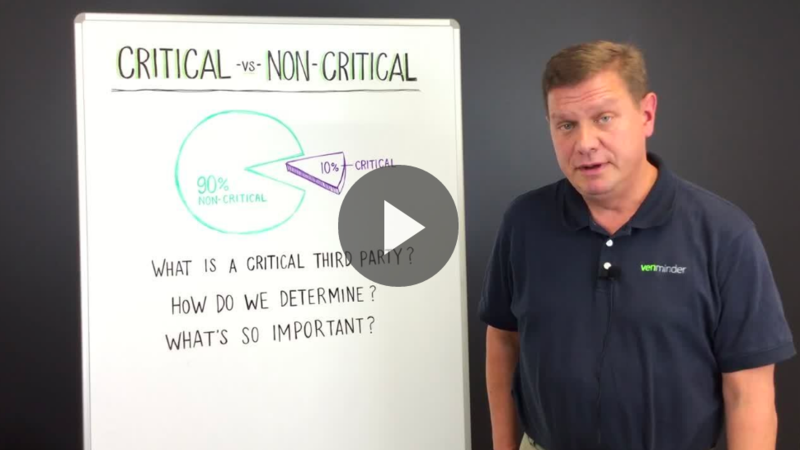 Third party risk management is a focus for financial institutions. 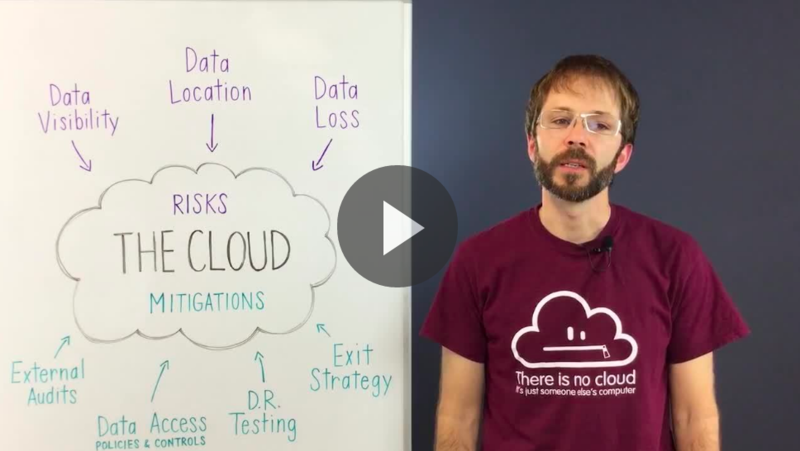 However, they're not the only ones that should be concerned with it. 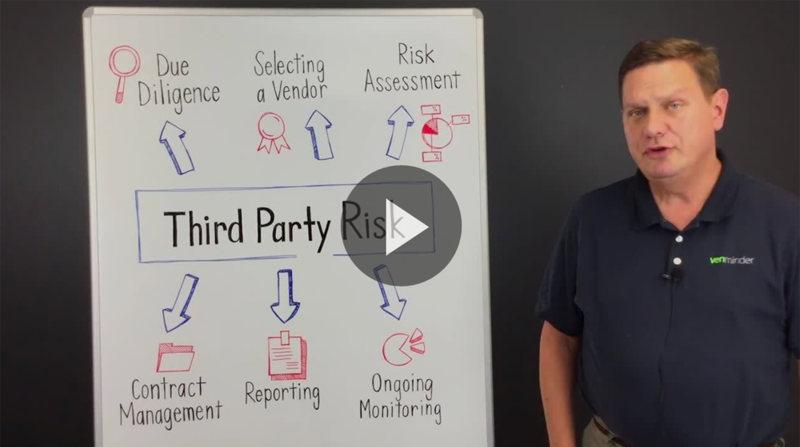 Third party risk management can positively impact any company's resources, cost, etc. 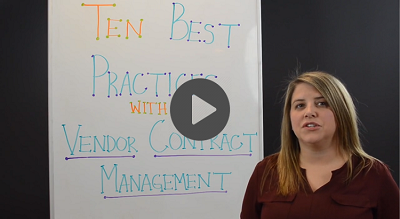 Regardless of how mature your current contract management system is, these 10 vendor contract management best practices can help mitigate third party risk. 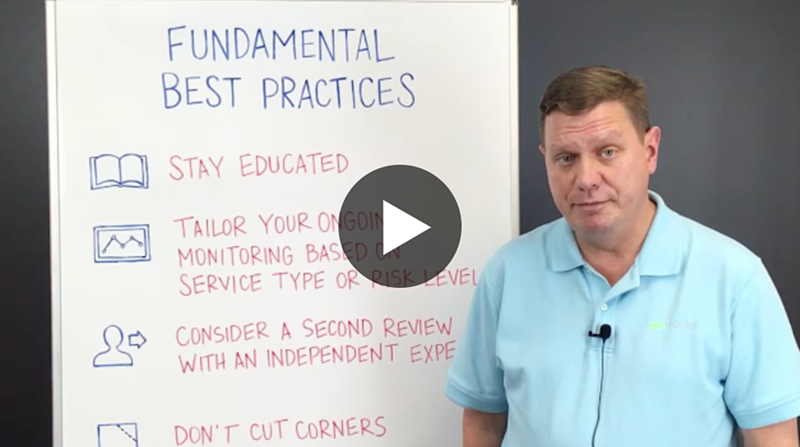 Ensure you're doing them. 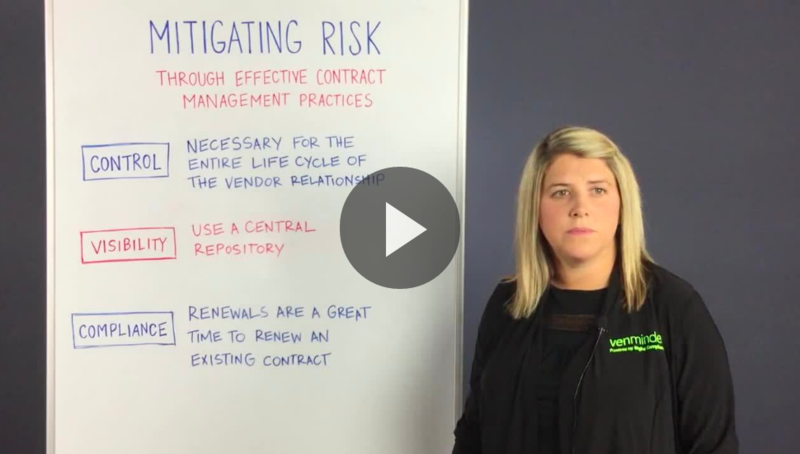 Learn what examiners expect regarding vendor contract management straight from third party risk guidance on contract negotiation. 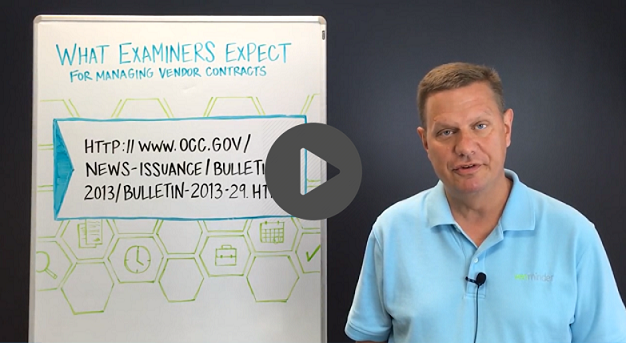 Watch as we cover OCC Bulletin 2013-29 & 2017-7. 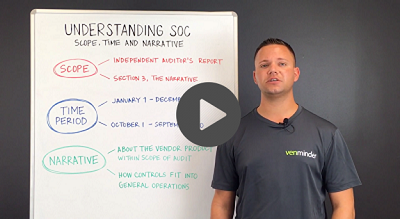 Key points from one of the industry's most prescriptive set of vendor oversight standards. 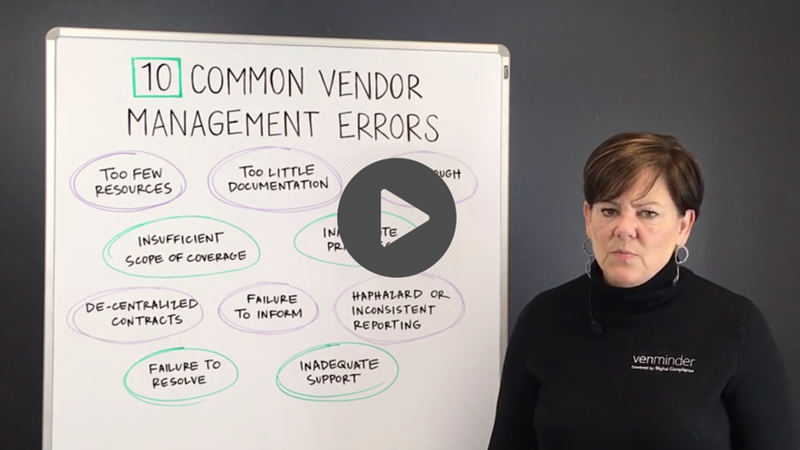 Learn guidance on performance monitoring, and how to implement it all into your own vendor oversight strategy for third party risk management. 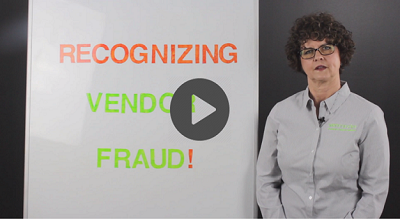 Watch this video on six vendor due diligence facets to help as you mitigate vendor risk. 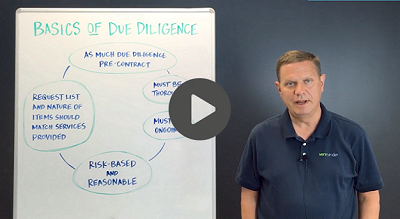 We guide you through the process and provide expert tips and advice for implementing each facet into your due diligence process. 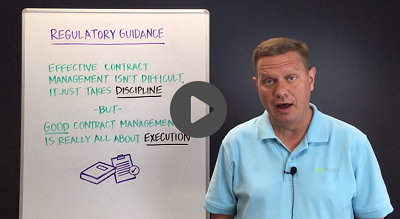 Watch this video to learn about vendor contract management regulation, tips and ideas. 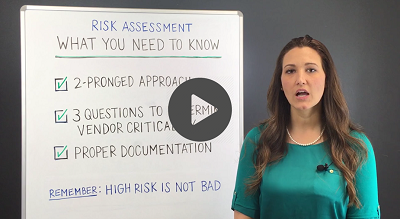 Standardize and improve your contract approach for third party risk. 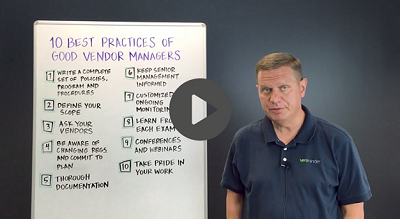 Learn the 7 key components you need for a good vendor management program. 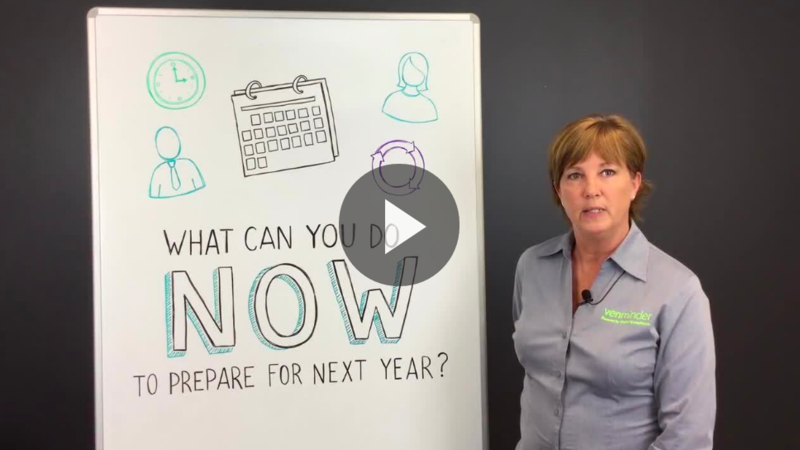 Do you have these in yours yet? 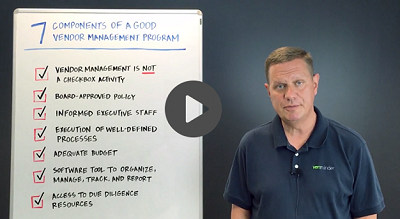 If not, it's time to consider some changes. 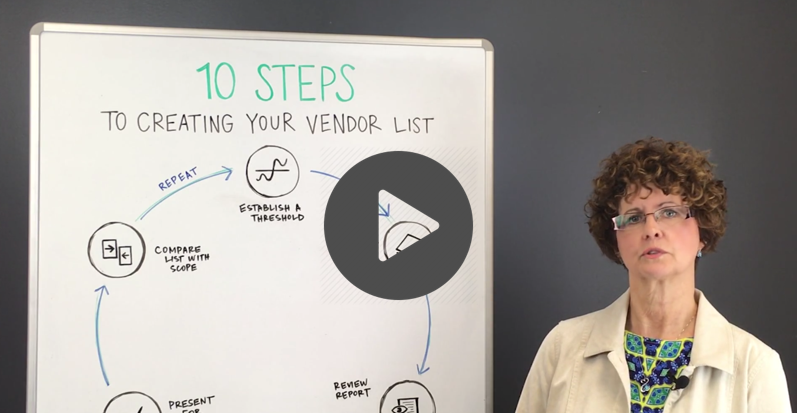 Learn 10 best practices that good vendor managers use to take care of their institution's third party risk and stay compliant. 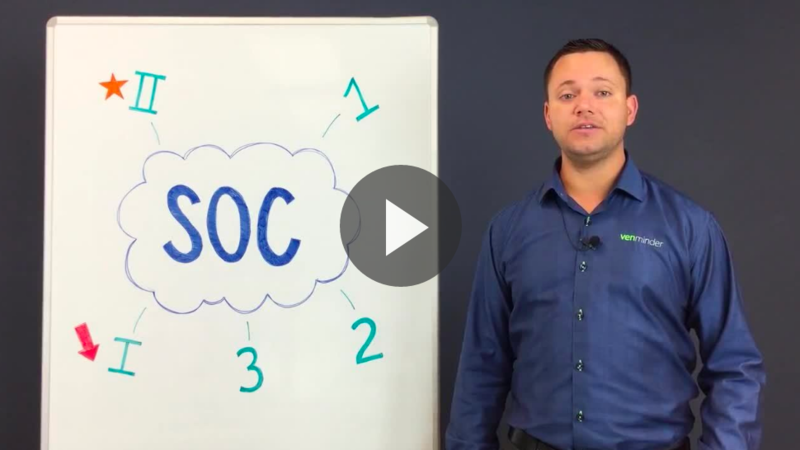 You should incorporate these into your program. 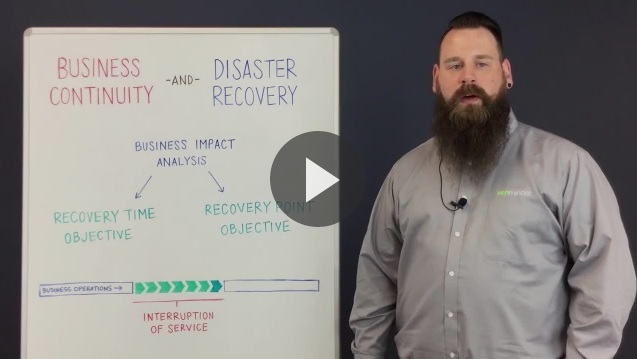 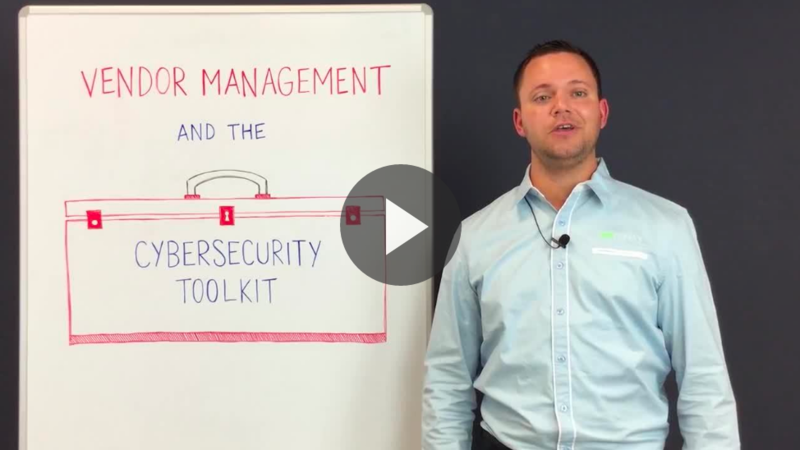 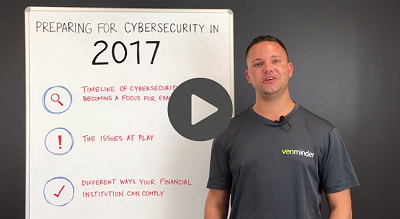 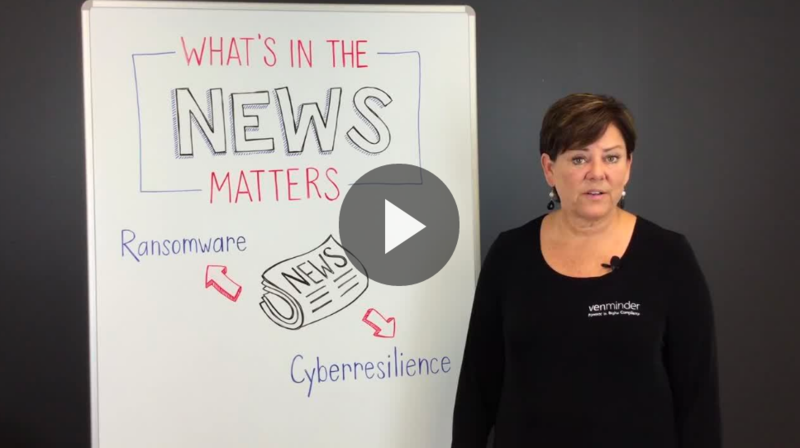 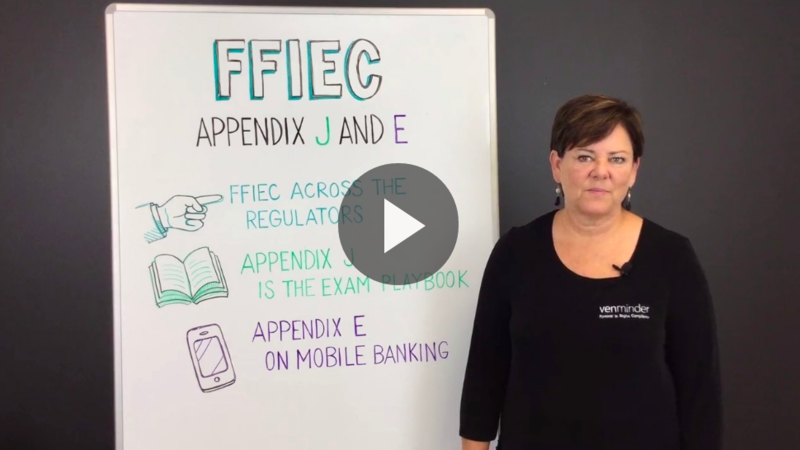 Watch this third party risk video to learn about the timeline of vendor cybersecurity becoming a focus for examiners, cybersecurity issues at play and different ways your institution can comply as well as stay safe from cyber threat. 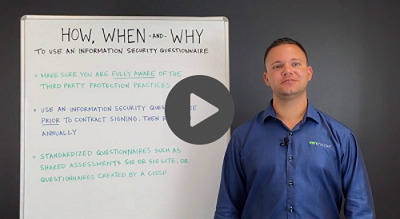 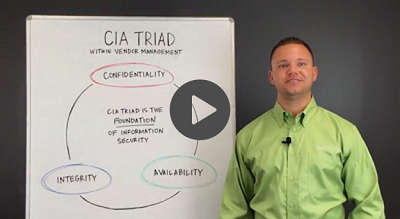 In this video, you'll learn how your vendor's approach to the CIA triad of information security impacts you and your customers. 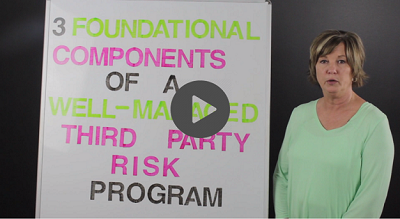 Being aware will help you against third party risk. 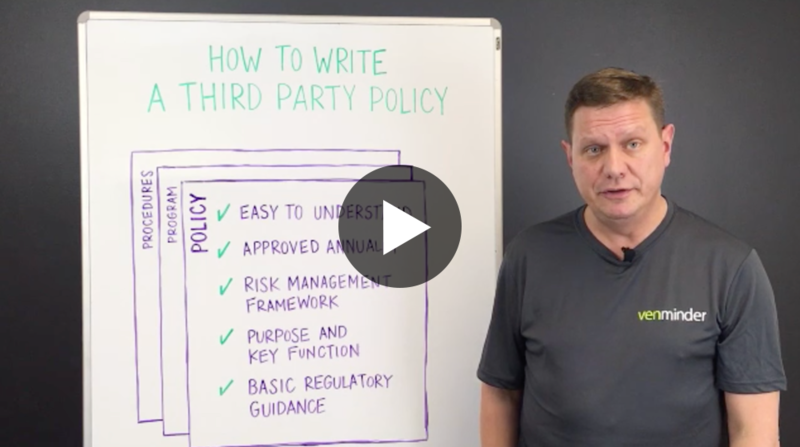 It should cite relevant regulations and guidance; it should describe its relationship to other parts of your compliance program and establish its importance as a foundational document for your institution. 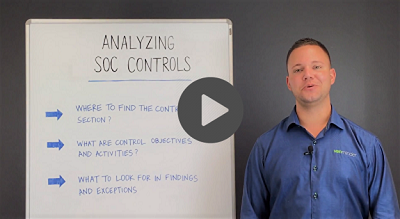 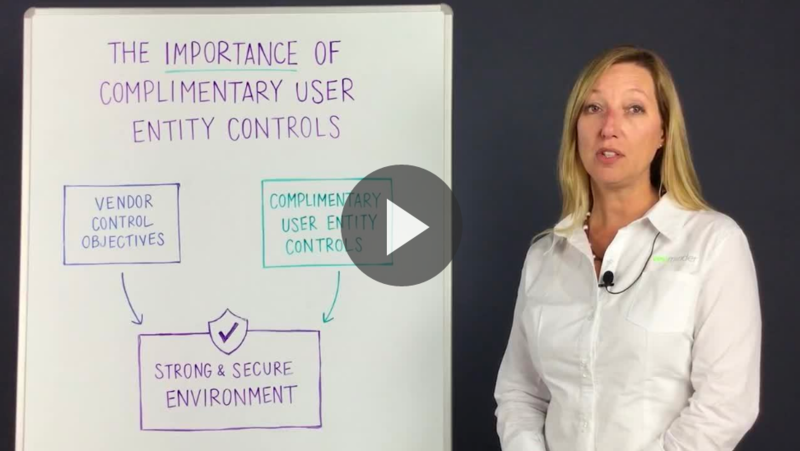 Learn what Complementary User Entity Controls are, how they're related to SOC reports, what you do with them, why they're important and more. 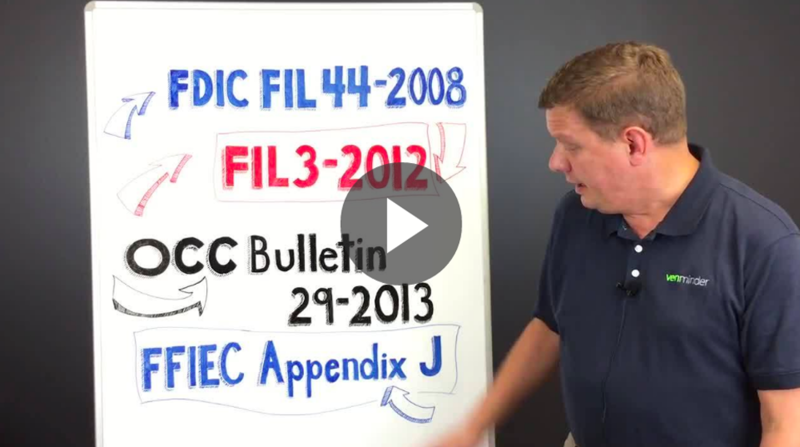 We're very excited to announce this new video series. 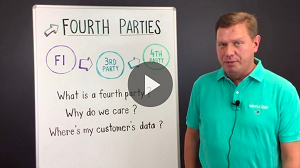 Join Branan as he explains what Third Party Thursday is, why we started this video series and how to stay up-to-date with the latest videos.